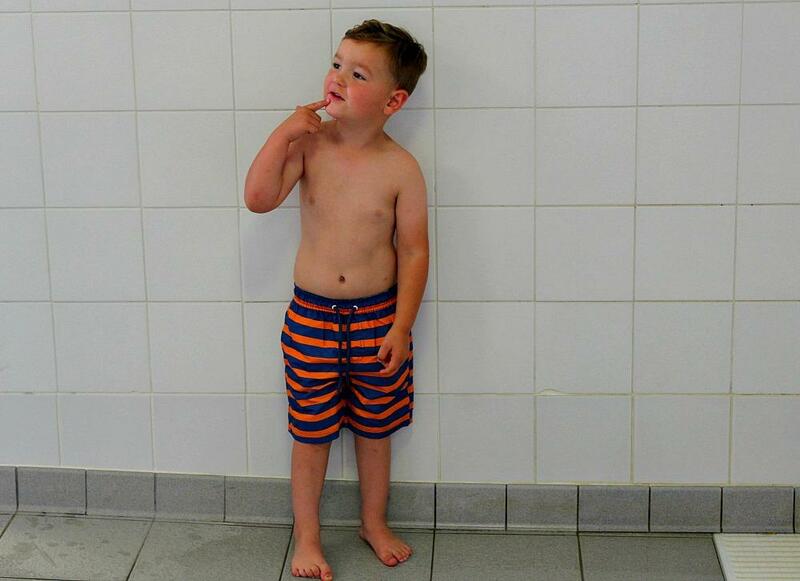 Archie was recently invited to attend a swimming confidence lesson by Fusion Lifestyle. Although he has already attended swimming lessons I thought this would be a great class for him. I think water confidence and being water safe is so important in young children so I was really pleased to attend the class with him. The lesson was taken by a lovely swimming teacher Julie she went through all the water confidence tips for parents with us. It was nice to hear some ideas to help children feel confident in the water. So here are the ten water safety tips that Fusion Lifestyle have come up with for helping children with their water confidence. Try on their swimming costume so they can get used to it and what it feels like. 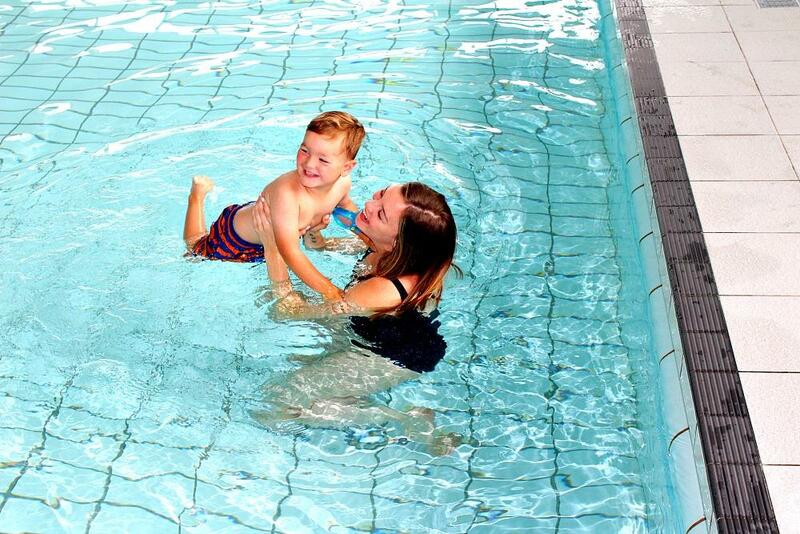 Visit the pool before swimming and familiarise your child with the swimming pool. Let your child play with their goggles and wear them during a bath or shower at home. If your child plays with a certain toy at home in the bath or shower bring that along to the swimming pool. Call the swimming pool before hand to check that it is open to avoid disappointment. Most swimming pools require you to have a shower before entering the pool, try giving your child a shower at home before visiting the pool. Bring the same shampoo they use at home along to the pool so that hair washing is as familiar as possible. If they are really not happy to have a shower just dry them off and shower them at home. I used to do this with Sophia when she was really young and actually found bathing her in drained porridge/oatmeal water in the bath really helped. It cleared her skin of any chlorine when she was really quite young. It is also really good for children who suffer with eczema or sensitive skin, especially after a swim. If you are nervous about the water try not to let you child know this as they can pick up on this and it may make them nervous too. 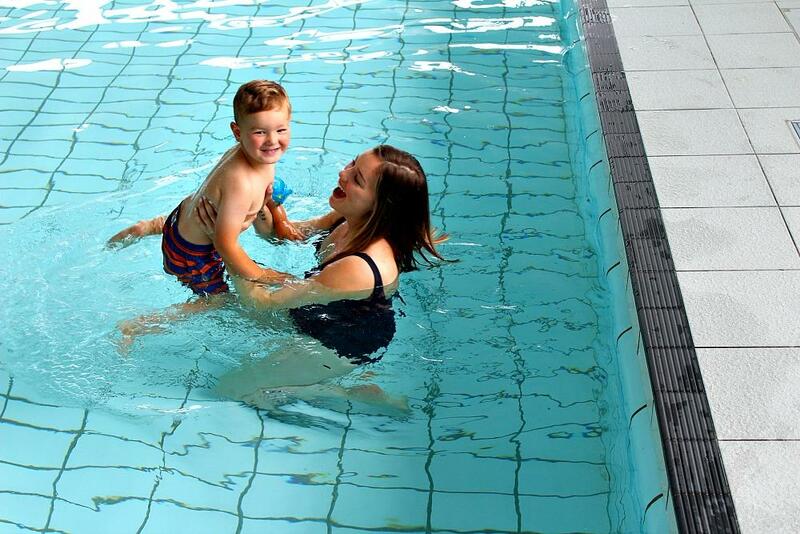 Make sure you are happy with your chosen swimming teacher when deciding on a swimming school. I think someone who your child will feel happy and confident in the water with is so important. What I also found really beneficial with my two was taking them swimming from a very young age to slowly build their water confidence as they grow up. I took sophia soon after she was born , I think she must have been about two weeks old but it was a very special moment for me and Daniel and one I wont forget. Ever since her first trip I would take her very often and by 9 months she was dunking her head under. Even to this day she just loves the water and it is so lovely to watch her swim and enjoy her swimming lessons. Swimming is also hugely bonding with your child. It is a chance to have one on one time and really engage with them and guide them in the water. While Archie is younger and I am able to go into the pool with him I always have such a lovely time with him. It is something I will always remember. It is lovely to watch his confidence grow the more time he spends in the water. There are also so many benefits from swimming. You get a full body workout as swimming uses all the muscles in your body. It is great for your wellbeing it is one of the best ways to keep fit and maintain a positive outlook. It allows you to de stress and relax. Even a light swim can lower stress levels, reduce anxiety and improve on your sleep patterns. Swimming is one of the best ways to burn calories. It supports your body, and even with an injury swimming is a brilliant way to stay active. Swimming increases energy levels, 30 minutes of swimming three times a week can boost energy levels. I really see a difference in Sophia and Archie when I take them swimming. They really love being in the water and can enjoy it for hours. I am really looking forward to taking them throughout the summer holidays especially because I know not only with they benefit from it they also have such a great time. I would just like to say thank you so much to Fusion Lifestyle for inviting us to the swimming confidence class we definitely learnt a lot and had such a lovely time too. Now that is the face of someone who liked his trip to the swimming pool. I’ve started B on lessons but theres been issue after issue & out of 3 lessons they could only give us 1 🙁 Just the way when they have the confidence hey!! I will look up some swimming classes for my 3 yr old too, I’d like home to be a confident swimmer. Ahh this is great. Swimming is great for little ones and something lovely to share together. With four children, three of whom were two and under, it is impossible for me to take them all on my own. We try to go as a family but it’s such a rigmarole!! 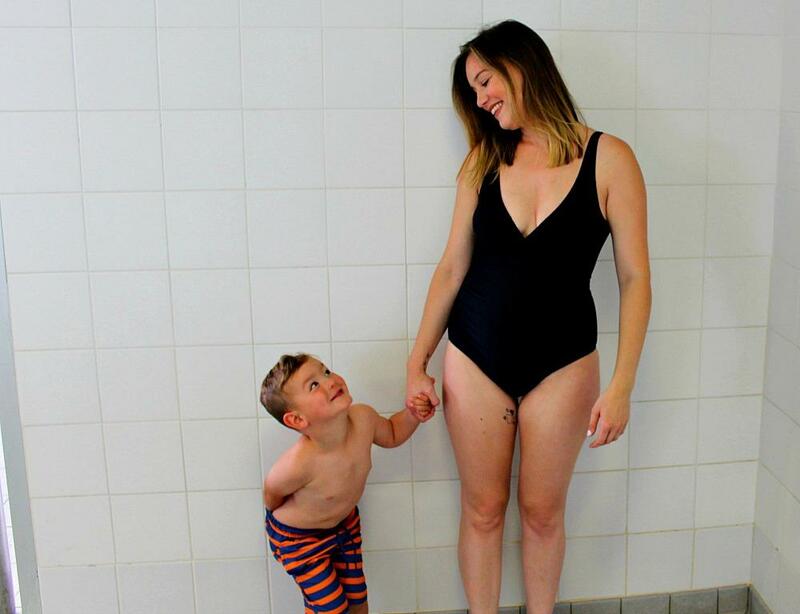 I love to take Amy swimming each week – it has been a really special time for us and I’m sad that we won’t get to attend our class in September when she starts school five mornings a week. We’ve recently started taking C to our local outdoor pool. He absolutely adores it and it brings me such pleasure to see how confident he is as I’m not a strong swimmer. Archie looks so happy here and it looks like a great event. I love the courage you have in taking them to swimming. I also believe that swimming is a life skill and that should be learned at a young age. Thanks for sharing your thoughts!